Swing Kat Swing Dance Studio! 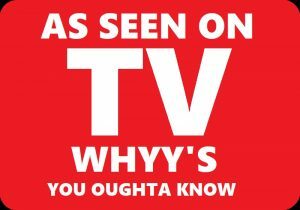 Swing Kat as seen on WHYY TV’s “You Oughta Know” in February 2019. Want to be part of a warm, welcoming dance community? Looking for a place where you can take dance lessons, make lifelong friendships and meet great people? The Swing Kat swing dance studio is the premier swing dance studio with locations for dance classes all over our region. Whether you are from, Pottstown, Allentown, Lansdale, West Chester or Reading there is a Swing Kat swing dance studio near you! Your near by Swing Kat swing dance studio offers an environment where those seeking great couples activities, active singles, high school & college students and kids of all ages feel welcome and can learn to swing dance! Our head dance instructor, Faryl Codispoti has been teaching since 2004 and is well respected in the region. 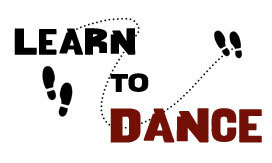 He has put together a complete swing dance syllabus which is the only one of it’s kind. The best part is that it continues to evolve and get better! 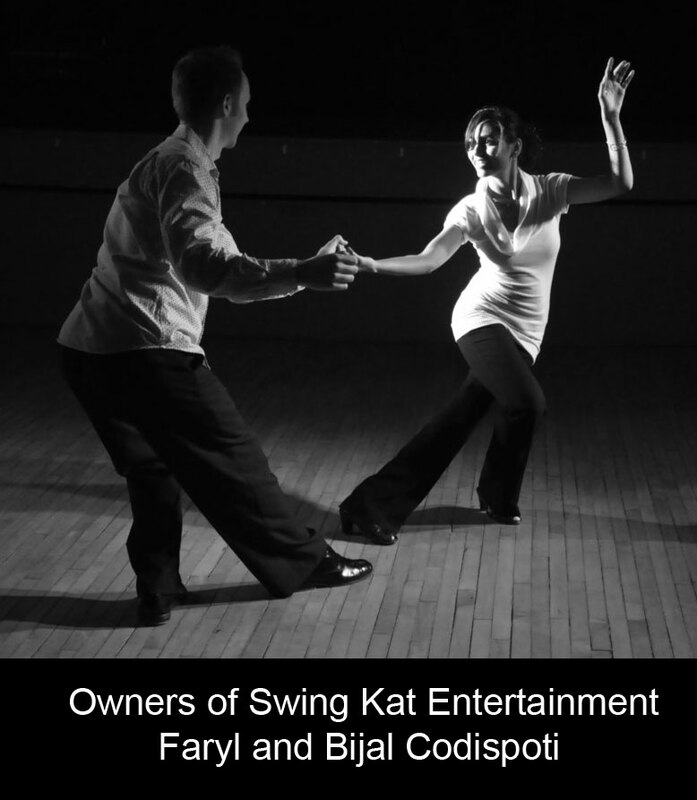 Better yet, Swing Kat Entertainment is more than just a swing dance studio where you can take adult dance classes and learn to swing dance. 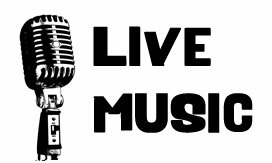 Swing Kat also provides the entertainment and venues you will need to enjoy your new found love for swing dancing! Swing Kat Entertainment has a reputation for not just having the best local dance instructors, but also has a reputation for bringing in the best live swing dance bands! Our bands are selected based on their understanding of what dancers want including danceable music & high energy fun. When we are not booking bands, we have DJs spinning tunes to keep you dancing. Looking for a fun night out on the town? Look no further! Here is a link to our calendar of adult dance classes & dance events. Click Here! Come join us today! Swing Kat also boasts of one of the regions most welcoming swing dance communities. It is the heart of Swing Kat owners, and those most closely connected in our community to make sure everyone from every walk of life feels welcome within our doors. To that end, we have adopted Behavioral Standards by which we ask all our guests to uphold. This helps us keep our dance community one if not the most welcoming of all dance groups! If you don’t feel welcome within our doors, we want to know. Not sure able trying this swing thing yet? Check out what our customers have to say about us! 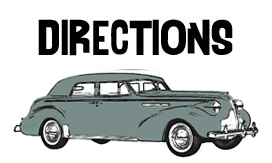 Facebook Reviews, Google Reviews, Yelp Reviews Ready to get started? The Swing Kat swing dance studio introduction classes are the perfect place to start for first time swing dancers looking to build confidence, coordination and lasting friendships. We’ll see you at our dance lessons and then on the dance floor!